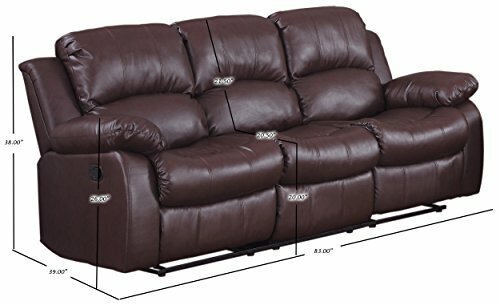 This reclining Cranley Collection utilizes release mechanism that with a gentle pull sends you straight into your ultimate comfort zone. 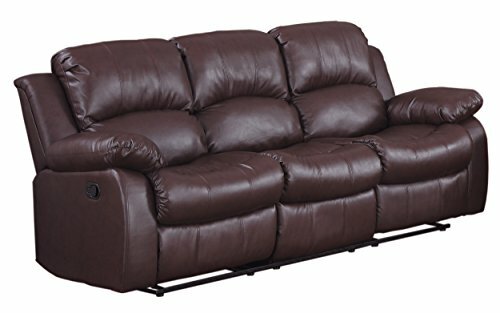 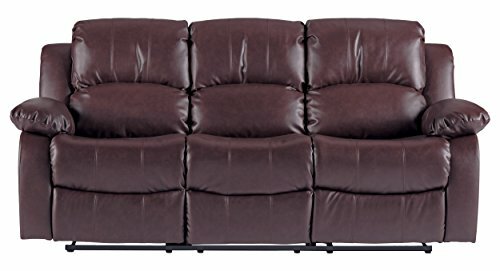 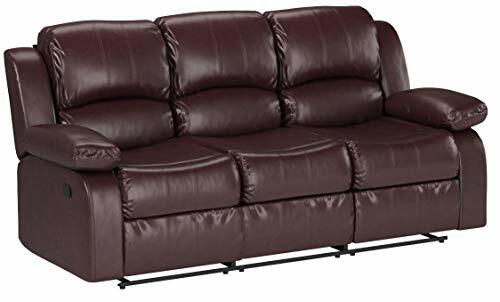 Brown tufted bonded leather match covers the overstuffed arms, seats and backs furthering the comfort for you, your family and friends. 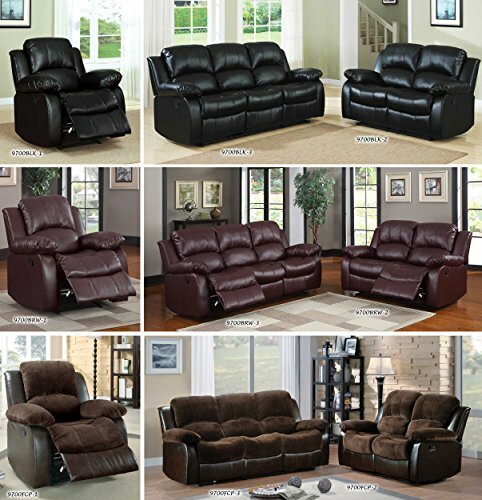 Corner wedge is available to transform this versatile seating collection into a luxurious sectional. 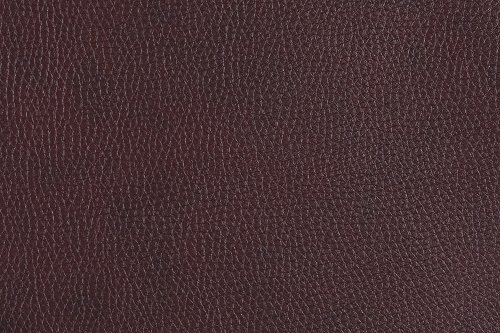 Your selections of black bonded leather match (9700BLK-1AZ, 9700BLK-2AZ, 9700BLK-3AZ) and chocolate textured plush microfiber (9700FCP-1, 9700FCP-2, 9700FCP-3).